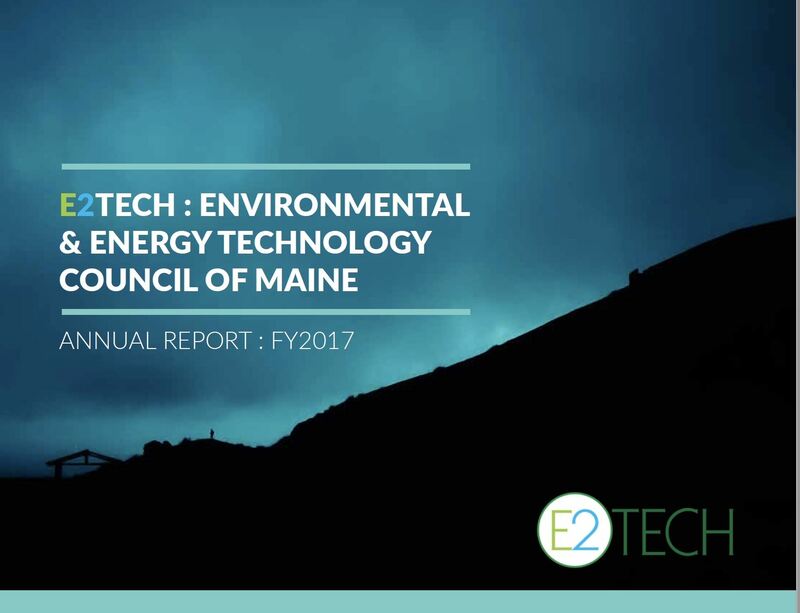 E2Tech is a member-based organization comprised of individuals, businesses, and organizations that seek to build Maine's environmental and energy technology economy and include renewable power companies, environmental engineers, emerging entrepreneurs, innovators and designers, as well as government agencies, educational institutions, and non-profit organizations and businesses that see the economic promise of clean tech for Maine. We seek to build and expand the State's environmental, energy, and clean technology sectors. E2Tech acts as a catalyst to stimulate growth. We facilitate networking, serve as a clearinghouse for objective information, and lead efforts to promote industries and organizations in the sector.